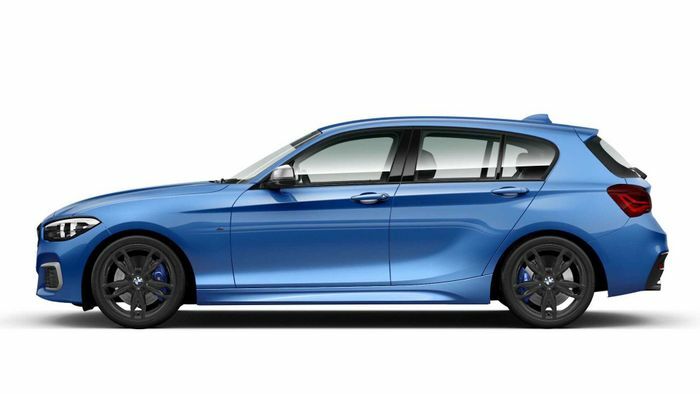 Time has run out for the current BMW 1-series, with a front-wheel replacement on the way within a year. To celebrate the life of the only compact hatchback still to use six cylinders, one of the firm’s divisions is pushing the boat out just a little. 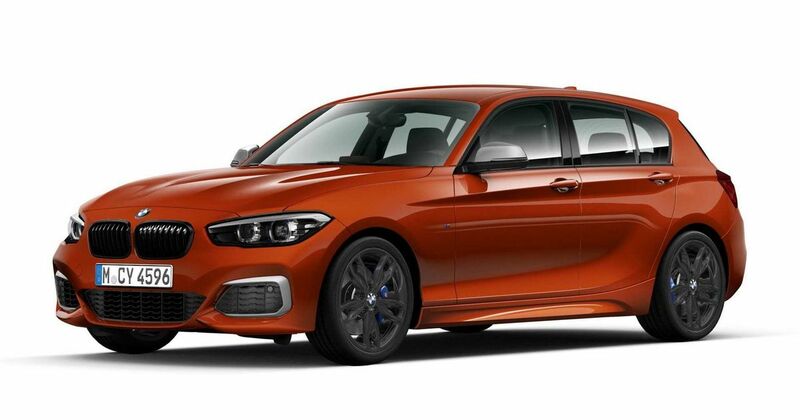 BMW Australia has announced a run-out special edition of the M140i, the straight-six flagship of the five-door range. 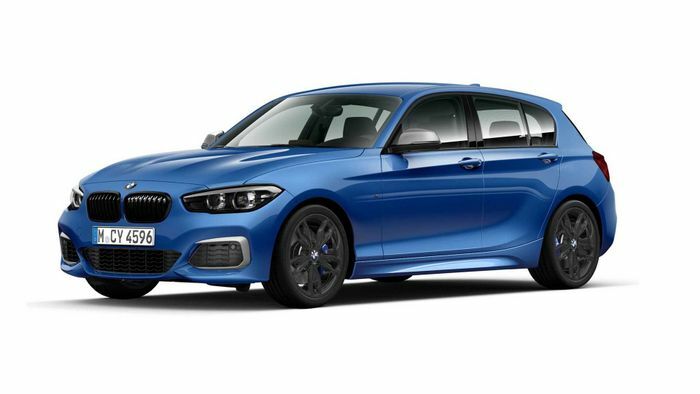 Christened the Finale Edition and priced $3000 (Australian) above the price of a normal M140i, its tweaks are merely a subtle nod to mark its final lap around showrooms. A black exterior trim pack covers the AUD$62,990 car’s exhausts, grille and grille surround, while the 18-inch alloys are dark grey and the mirror caps are a mid-grey. The tech parts bin has been emptied into it, with wireless smartphone charging, LED headlights, adaptive suspension, keyless entry and a sunroof all standard. Naturally you park your rear on finest cowhide and access your music through a Harman Kardon stereo linked to an 8.8-inch touch-screen. Parking sensors at both ends should help you avoid damaging the proud, and still quite brilliant, 1er in its daily duties. The longitudinal 3.0-litre six up front still throws 335bhp at the rear wheels, backed up by 368lb ft and an easily-reached 155mph speed limiter. It’ll launch to 62mph in 4.6 seconds, partly thanks to a slick eight-speed automatic gearbox. A manual isn’t available. 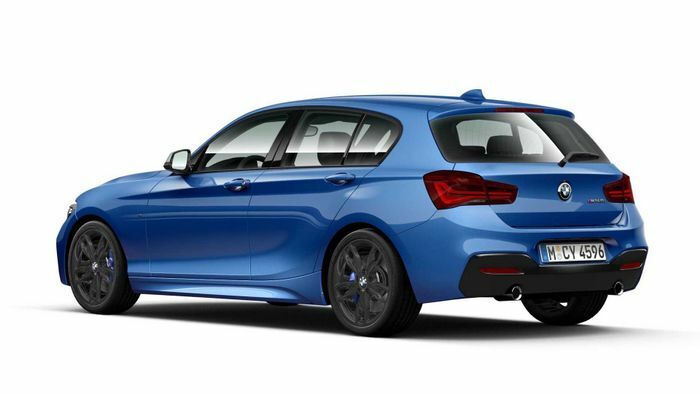 While ordinary versions of the next 1-series, which will reportedly share a chassis with the Mini range and the X1, will have front-wheel drive only, the ‘direct’ replacement for the M140i will be similar to the X2 M35i: four-wheel drive, with a turbocharged four-cylinder engine that makes 302bhp.